This record is pretty fun. I have been quite enjoying listening to all these small press records from long ago. 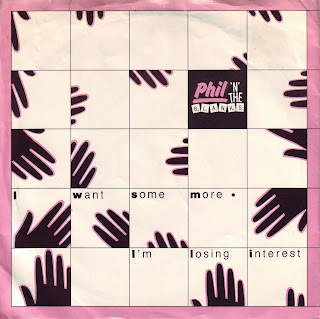 Ladies and gentlemen, for your listening pleasure, a single by Phil 'N' The Blanks.